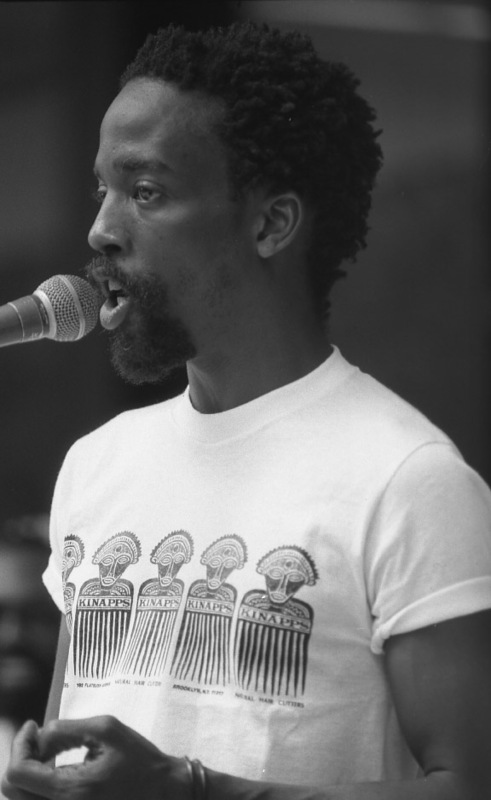 Essex Hemphill (April 16, 1957 – November 4, 1995) is the editor of Brother to Brother: New Writings by Black Gay Men, which won a Lambda Literary Award. His third book of poems, Ceremonies: Prose and Poetry, won the National Library Association’s Gay, Lesbian, and Bisexual New Author Award. He was a visiting scholar at The Getty Center for the History of Art and the Humanities and a recipient of a Pew Fellowship for the Arts.